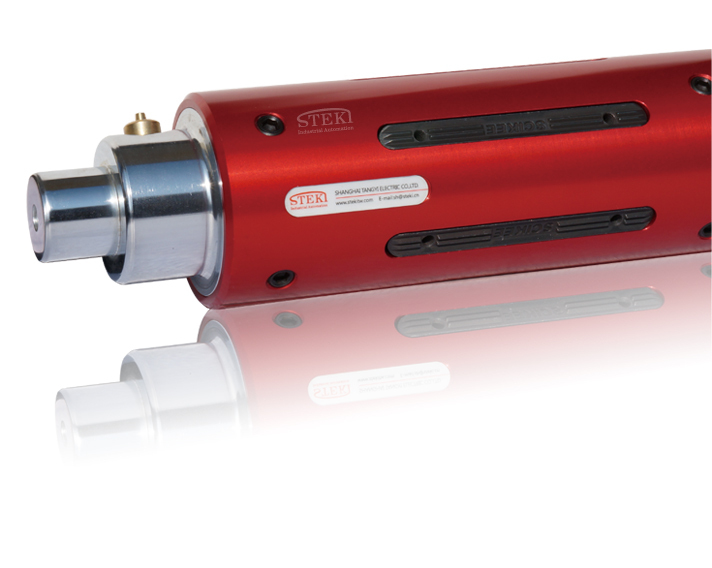 Safety chucks (STW/STO) are available in either pedestal or flange mount. The advantage of this model Safety Chuck is that it is designed for higher speed applications. Because of the Steki design Replaceable VT Insert. Closer concentricity means less vibration during the run, and greater life because of less wear, for both the end of your roll shaft and the opening/pocket in the Safety Chuck. 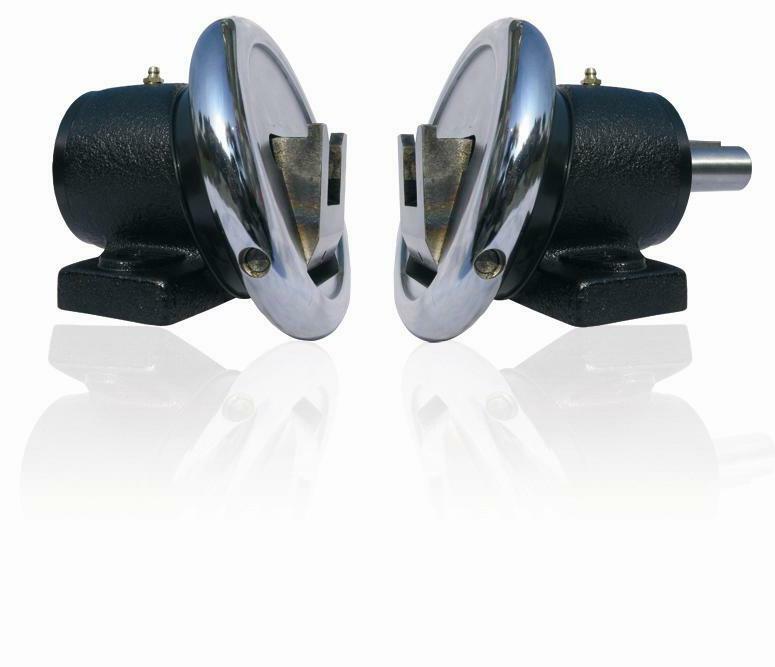 Safety chucks (FLW/FLO) are available in either pedestal or flange mount. The advantage of this model Safety Chuck is that it is designed for higher speed applications. Because of the Steki design Replaceable VT Insert. 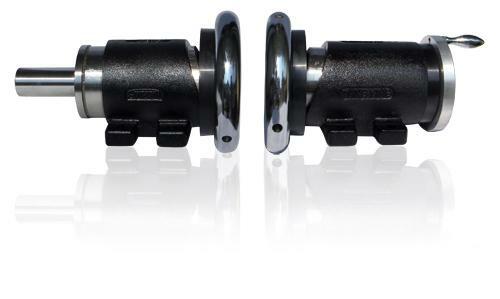 Closer concentricity means less vibration during the run, and greater life because of less wear, for both the end of your roll shaft and the opening/pocket in the Safety Chuck. Safety chucks match with the manual brakes. 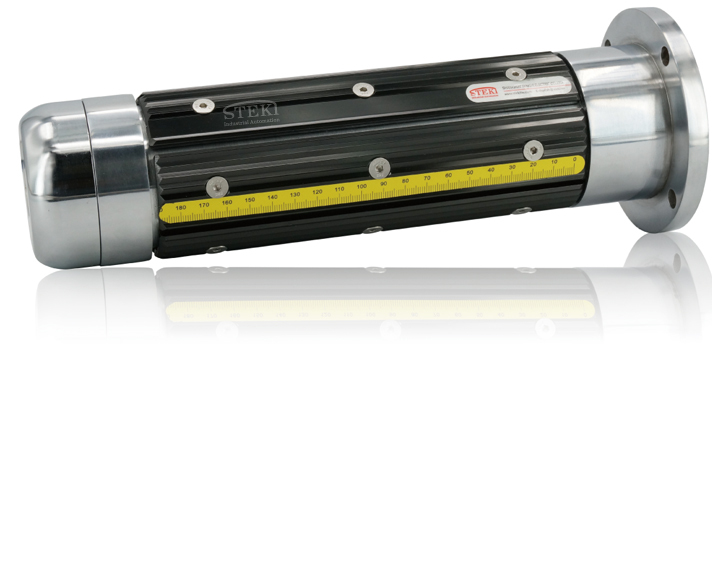 The Slip safety chucks (SKW/SKO) allows the operator to make the axial adjustment in the machine operation process. 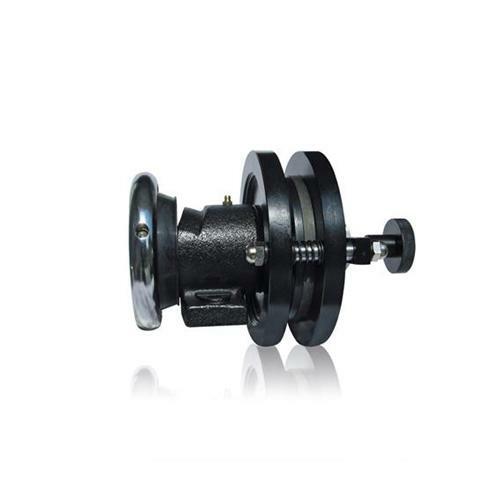 The adjustment may (choose) through the handwheel to carry on, the axial support holds the piece to ensure the volume crank security, accurate transmission torque. Strip-type air shafts match the machinery for slitting, printing, rewinding, coating, laminating and other surfaces requiring a higher actural circle or surface requiring folded machinery. Main components imported from Taiwan, we accept a variety of special customized specifications in continental. key-type air shafts match the machinery for slitting, printing, rewinding, coating, laminating and other surfaces requiring a higher actural circle or surface requiring folded machinery. 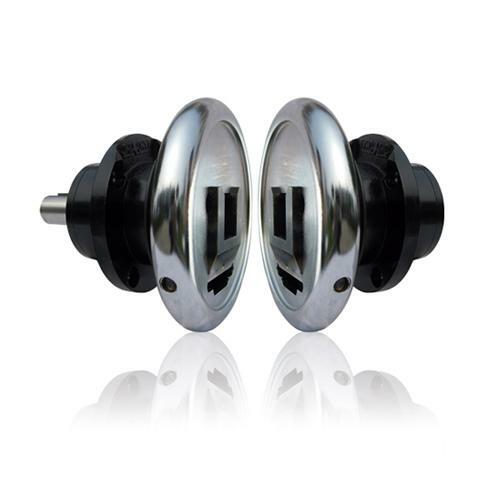 Main components imported from Taiwan, we accept a variety of special customized specifications in continental.